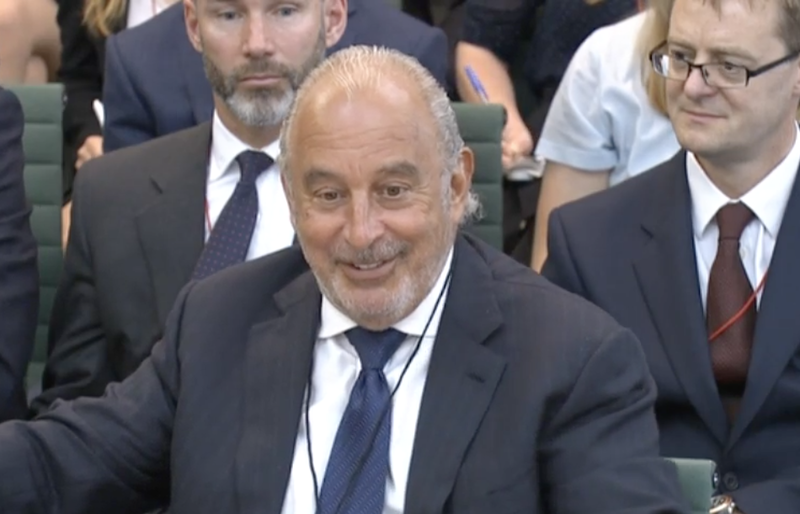 Top Shop owner and former Bhs tycoon Sir Philip Green has been named in parliament as the businessman who tried to gag a newspaper from naming him for bullying his staff. 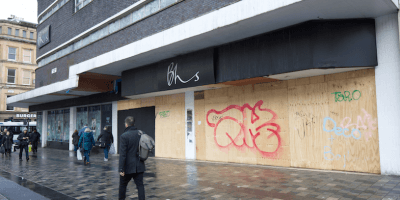 Lord Peter Hain, the former leader of the House of Commons, said that he felt a “duty” to reveal the name of the retail billionaire under parliamentary privilege. The Daily Telegraph reported on Wednesday a senior executive in a company group had hired at least seven lawyers and spent close to £500,000 in legal fees in his quest to get an injunction against the newspaper. The Daily Telegraph has spent the past eight months investigating allegations of bullying, intimidation and sexual harassment made against the businessman. On Tuesday the newspaper was prevented from revealing his identity by Sir Terence Etherton, the Master of the Rolls, the second most senior judge in England and Wales. In a 20-page ruling, the Court of Appeal simply referred to the businessman as “ABC” and described the allegations as amounting to “discreditable conduct”. 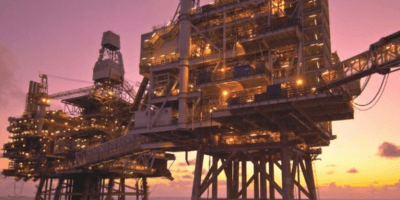 The interim injunction order stated that in five cases “substantial payments” were made to five people as part of “settlement agreement” or NDAs. The case has become the focus of a new #MeToo debate and has reignited debate over the use of injunctions to limit British press freedom. Billionaire Sir Philip, 66, is the chairman of Arcadia Group, which includes high street brands Topshop, Topman, Wallis, Evans, Burton, Miss Selfridge, Dorothy Perkins and Outfit.